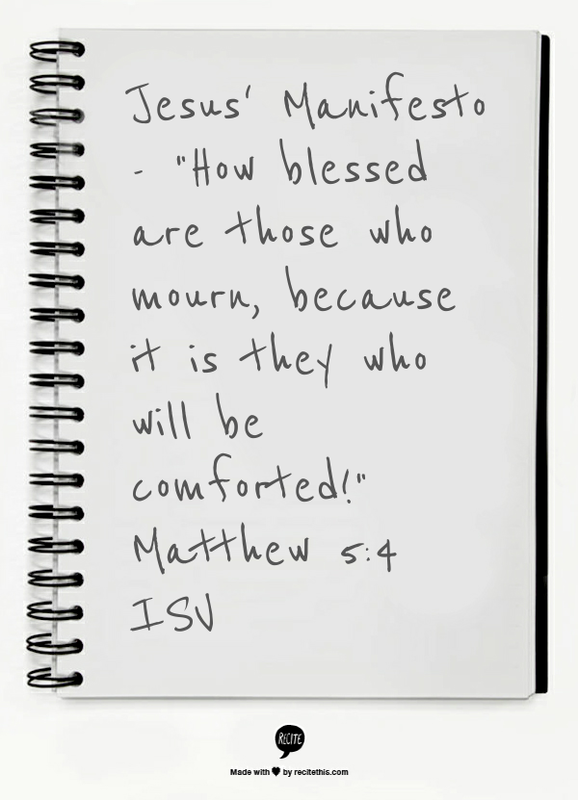 Jesus wrapped up His Manifesto (Matthew 5 – 7). The teaching is over. What He has said is amazing. The crowds who hear it are astounded. I am astounded as well. I am overwhelmed. Jesus teaches with authority. He isn’t like the religious elites who rely on their Ph. D’s for their authority. Jesus has the authority directly from God. Religious elites have pedigrees from seminaries. Quite a contrast. The crowds were astonished at his teaching, for he taught them with authority. Yes, he presented himself first and foremost as a teacher, and he amazed his listeners by the substance, the quality and the manner of his instruction. But of course there had been thousands of other teachers in Jewry and elsewhere. Many were his contemporaries. What then was so special about Jesus? Jesus somehow assumed the right to teach absolute truth. He was a Jew, but his message was not Jewish. He was interpreting Moses’ law, but in such a way as to show that it was God’s message. What he had to say was not culturally conditioned in the sense that it was limited to a particular people (Jews) or a particular place (Palestine). Being absolute, it was universal. So Jesus spoke as one who knew what he was talking about. ‘We speak of what we know,’ he said in another context. He knew who would be great in God’s kingdom and who least, who was ‘blessed’ in God’s sight and who was not, which way led to life and which to destruction. With complete self-confidence he declared who would inherit the kingdom of heaven, who would inherit the earth, who would obtain mercy, see God and be fit to be called God’s children. This, of course, is amazing. How could he be so sure? Commentators have searched for language adequate to describe this peculiar flavour of Jesus’ teaching. I have collected some of their attempts. They have tended to depict Jesus as either a king or a law-maker. ‘He spoke royally,’ wrote Spurgeon, with ‘royal assurance’ or with ‘sovereignty’. Gresham Machen’s expression was that ‘he claimed the right to legislate for the kingdom of God’, while James Denney combined the pictures of king and law-maker in writing both of his ‘practical sovereignty over man’s conscience, will and affections’ and of his ‘supreme moral authority, legislating without misgiving, and demanding implicit obedience’. And Calvin said the crowds were astonished ‘because a strange, indescribable and unwonted majesty drew to him the minds of men’. His hearers naturally compared and contrasted him with the many other teachers with whom they were familiar, especially the religious elites (aka scribes). What struck them most was that he taught them as one who had authority and not at all as their scribes. For the religious elites claimed no authority of their own. They conceived their duty in terms of faithfulness to the tradition they had received. So they were antiquarians, delving into commentaries, searching for precedents, claiming the support of famous names among the rabbis. Their only authority lay in the authorities they were constantly quoting. Jesus, on the other hand, had not received a religious education, scandalized the establishment by sweeping away the traditions of the elders, had no particular reverence for social conventions, and spoke with a freshness of his own which captivated some and infuriated others. The religious elites spoke ‘by authority’, while Jesus spoke ‘with authority’. If he did not teach like the religious elites, he did not teach like the Old Testament prophets either. They did not share the scribes’ addiction to the past. They lived in the present. For they claimed to be speaking in the name of Jehovah, so that the living voice of the living God was heard through their lips. Jesus also insisted that his words were God’s words: ‘My teaching is not mine, but his who sent me.’ Yet there was a difference. The commonest formula with which the prophets introduced their oracles, namely ‘Thus says the Lord’, is one Jesus never used. Jesus would begin with an authoritative statement: ‘Truly, truly I say to you’, thus daring to speak in his own name and with his own authority, which he knew to be identical with the Father’s. This ‘Truly, I say to you’ (amēn legō humin) or ‘I tell you’ (legō humin) occurs six times in the Sermon on the Mount (5:18; 6:2, 5, 16, 25, 29). On six more occasions, namely in the six antitheses of chapter 5, we find the even stronger assertion with its emphatic egō, ‘But I say to you’ (egō de legō humin). Not that he was contradicting Moses, as we have seen, but rather the elitist corruptions of Moses. In doing this he was challenging the inherited tradition of the centuries and claiming to replace it with his own accurate and authoritative interpretation of God’s law. Jesus ‘stood forth as a legislator, not as a commentator, and commanded and prohibited, and repealed, and promised, on his own bare word’. Jesus is the anointed King and Messiah. Of course He has authority. Jesus has the authority of a King. So certain was Jesus of the truth and validity of his teaching that he said human wisdom and human folly were to be assessed by people’s reaction to it. The only wise people there are, he implied, are those who build their lives on his words by obeying them. It is by paying heed to him who is the wisdom of God that man learns to be wise. I am a disciple (learner). Jesus is my teacher. How cool is that?